1769 Murray Hill Rd, Homewood, AL.| MLS# 829718 | Richard Jacks UABLIVING.com 205-910-2297 | Birmingham AL Real Estate | Contact us to request more information about our Homes for Sale in the Birmingham AL area. This is a wonderful opportunity to live on Murray Hill Road on a beautiful wooded, private lot. 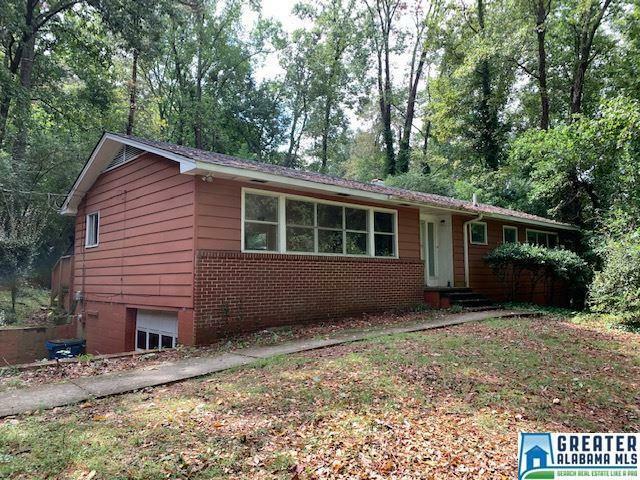 build your dream home, or simply fix this charming home up and live on one of the most desired areas of Homewood. The opportunities her are endless. House to be sold in as-is condition.